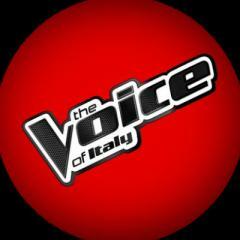 Segui il Canale The Voice of Italy. Rimani aggiornato su The Voice of Italy. Commenta su The Voice of Italy.